Who doesn't love free stuff?! 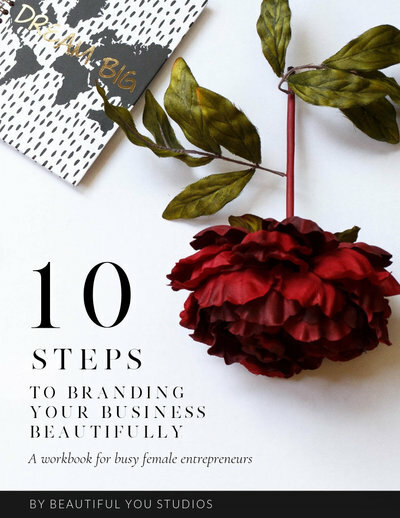 From What to Wear Guides, Hair & Makeup Guides, & 10 Steps to Branding Your Business Beautifully: A Workbook for Busy Female Entrepreneurs, we've got it all for you. 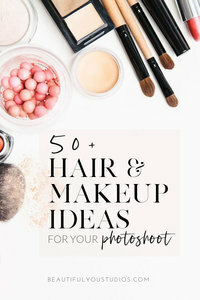 Click any graphic to download these awesome freebies! Limited availability. Book your spot now!